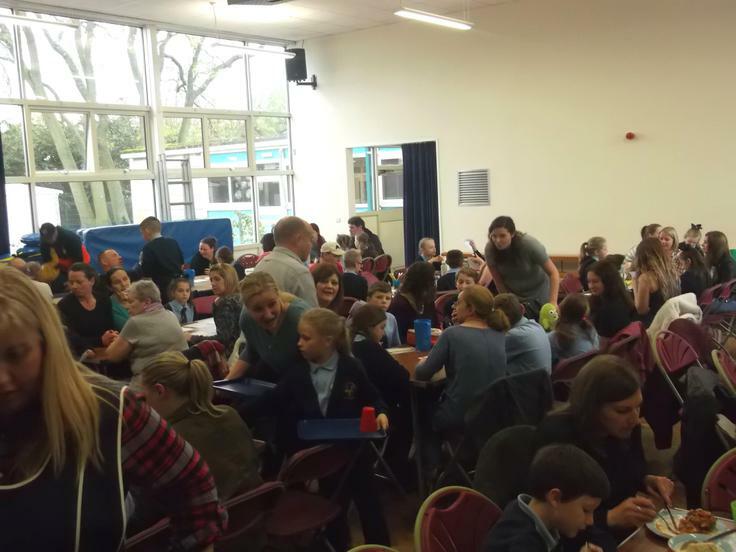 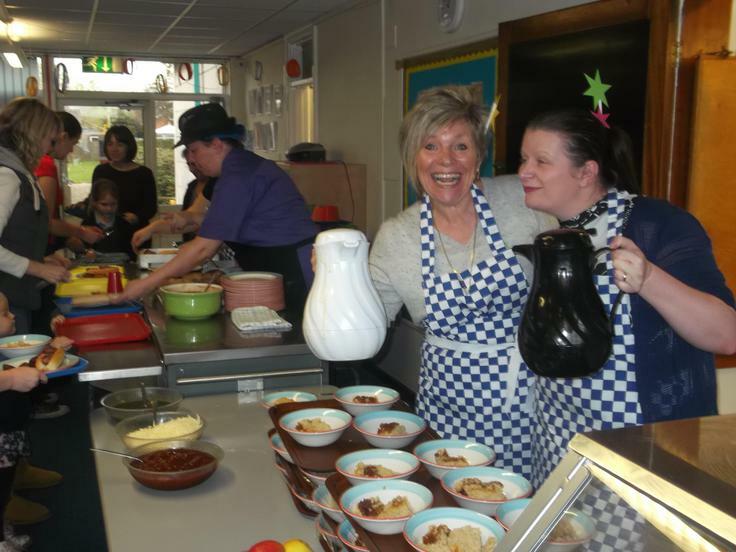 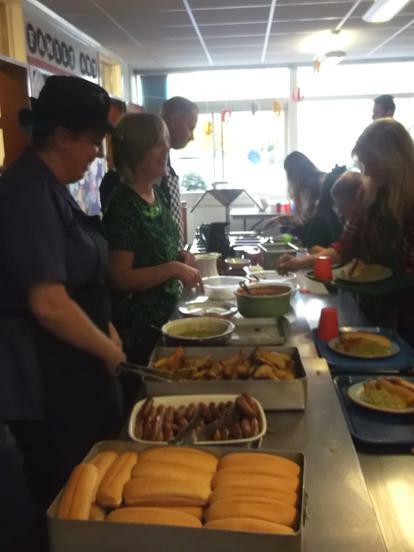 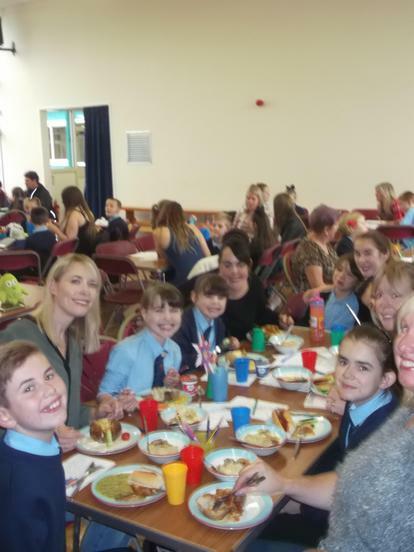 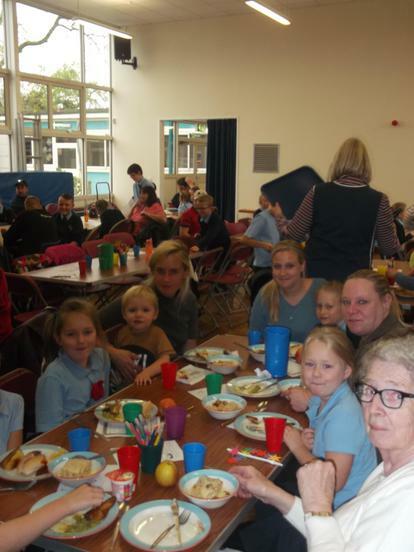 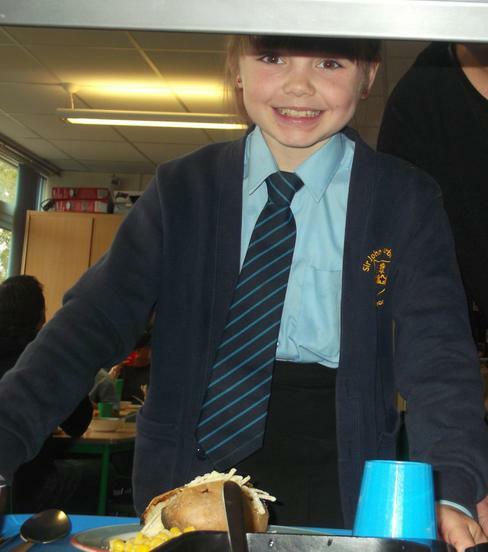 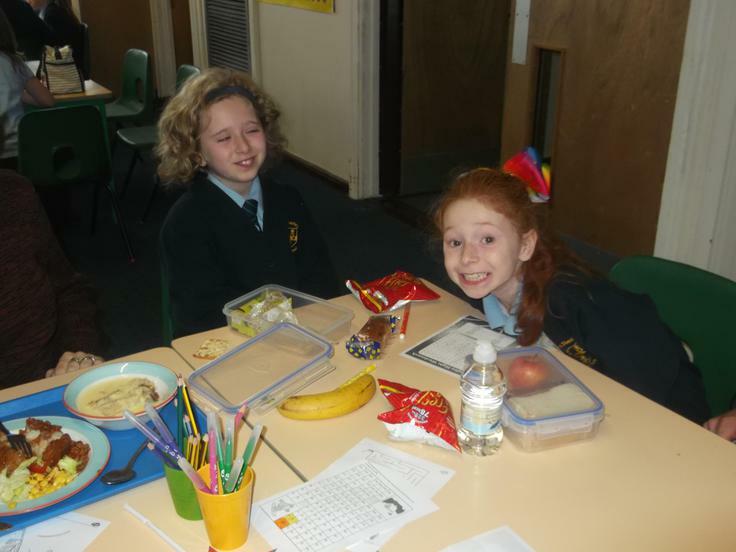 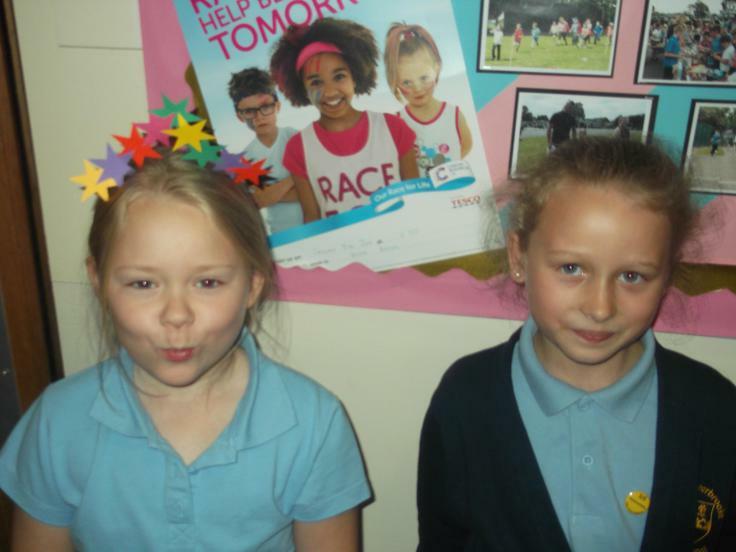 Great fun was had by all the wonderful friends and family members that came to our bonfire night themed lunch. 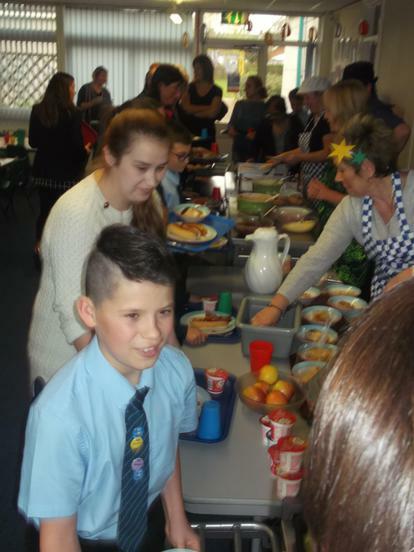 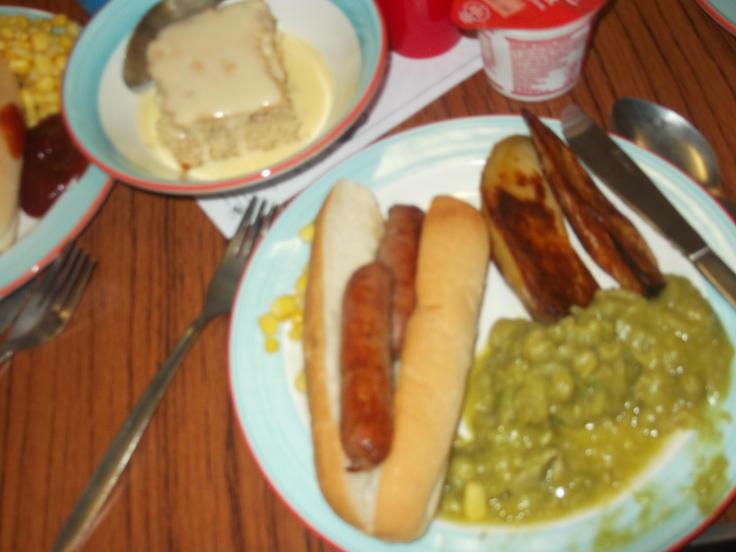 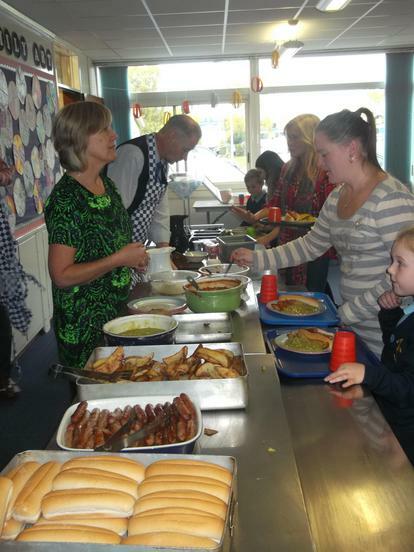 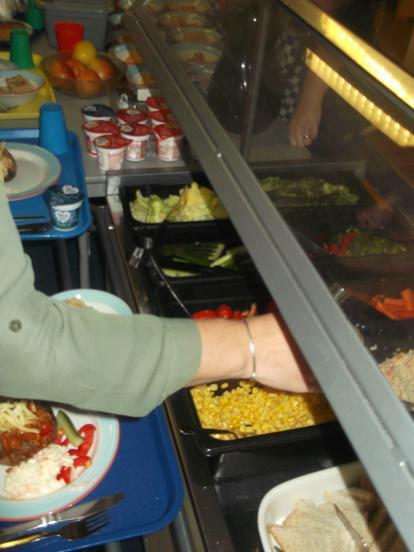 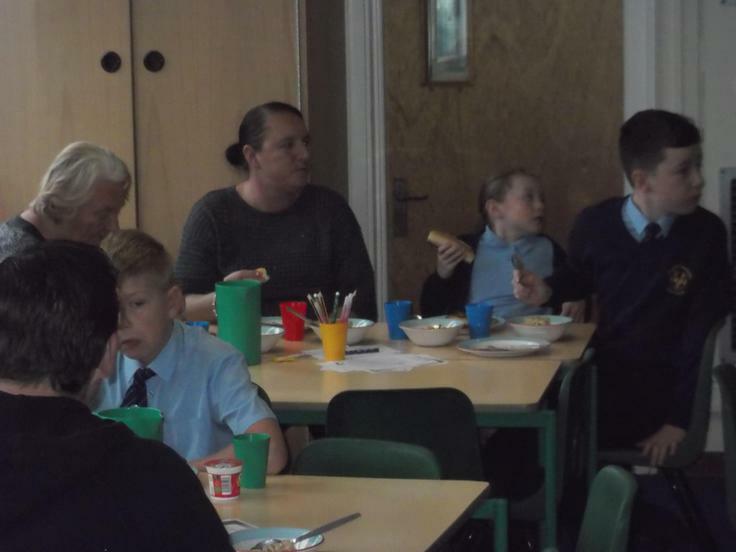 There were hotdogs and jacket potatoes as well as tasty syrup sponge pudding. 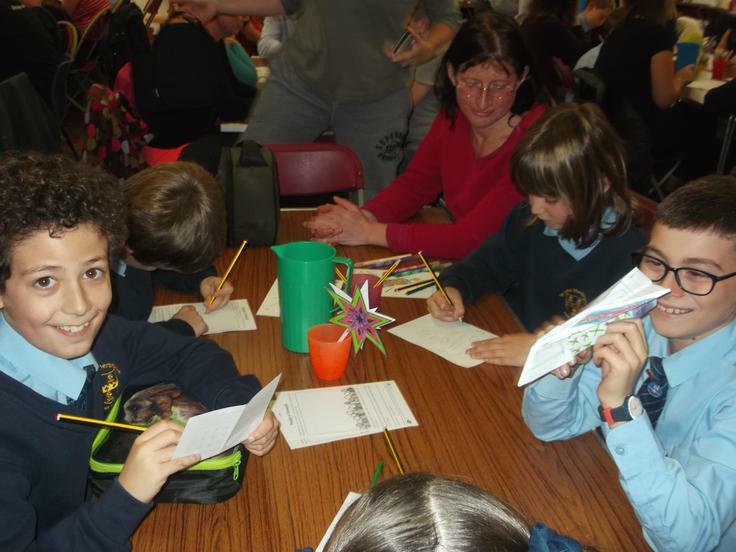 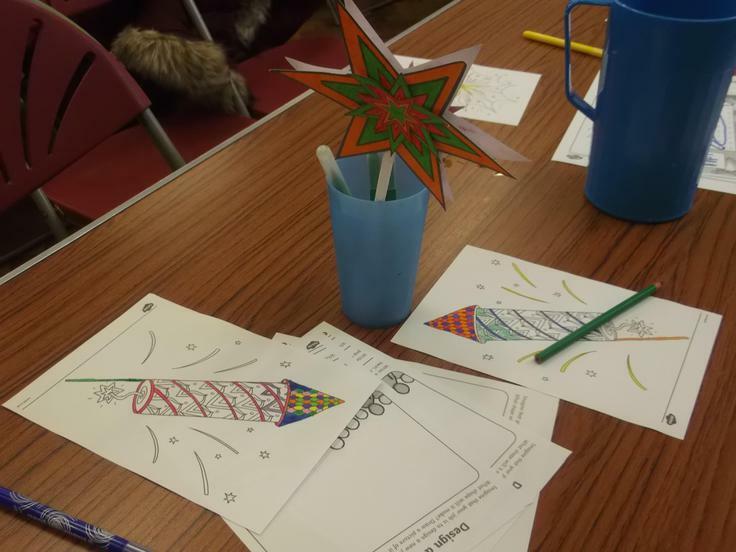 Children did colouring activities at the decorated tables and our visitors were able to spend time with their children whilst catching up with friends and staff members. 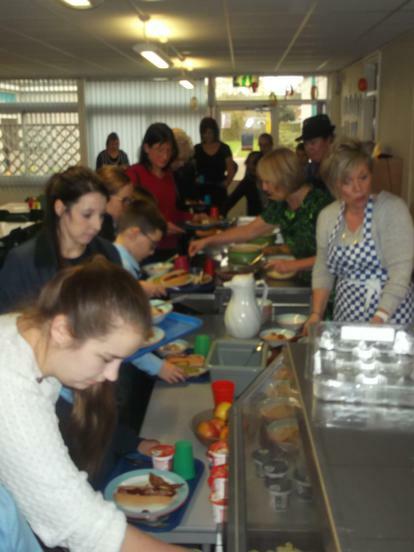 Thank you so much to our fantastic kitchen staff for all their hard work.